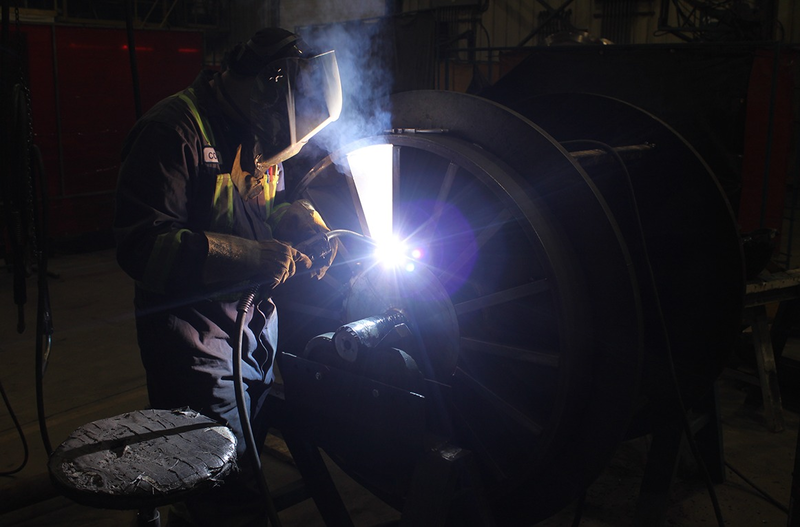 The equipment in our Welding & Fabricating shop, including our cranes, robotic welders and positioners are intentionally designed to safely handle the largest and most challenging projects that come through our shop. 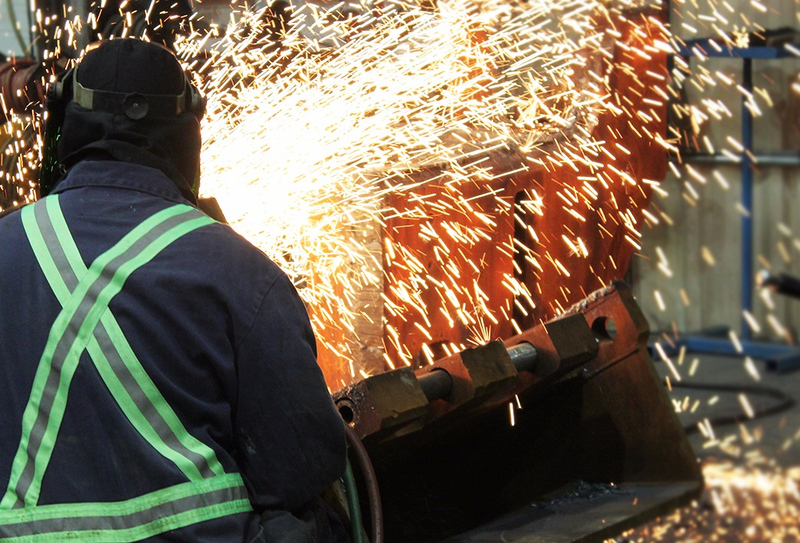 Our robotic welder is capable of completing welds in a more consistent manner, which reduces the amount of starts, stops and weld defects. 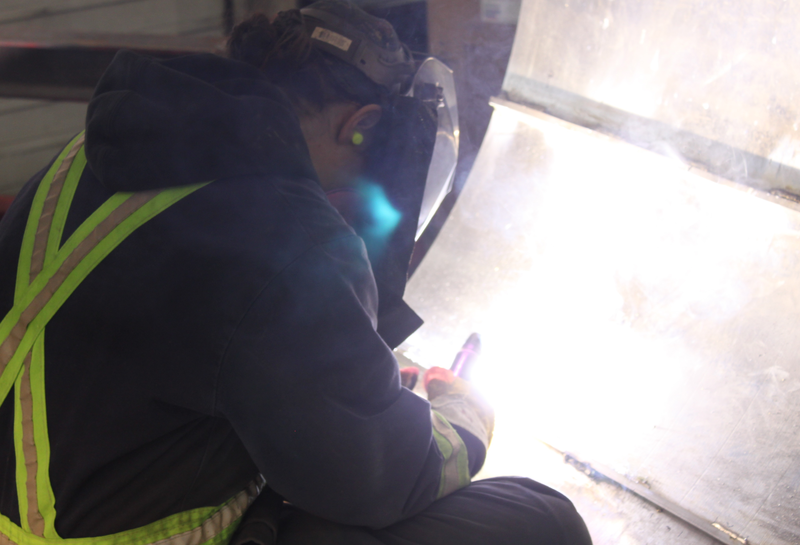 All of the tools in our Welding & Fabricating shop are positioned in a way that allows for only the safest handling and performing of jobs.